Logistics labels are increasingly used to track consignments and other logistics through the supply chain.Apart from presenting the quality products, we deliver the same to the customers in the set time span. 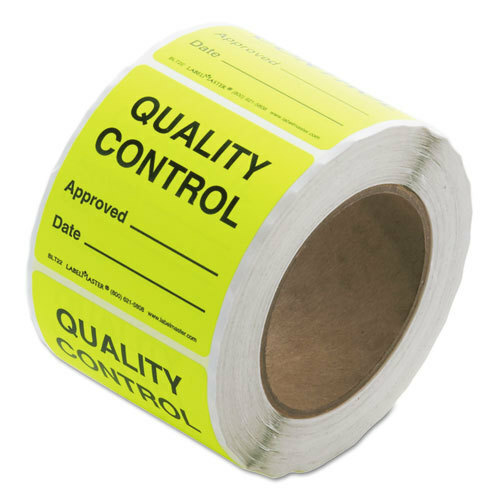 We carry out the quality examinations only under the vigil supervision of the quality auditors.We understand the need for crucial parameters and flawless performance in logistics control and operation, and we can provide logistics label products that meet all your warehouse labeling needs. We are the leading and prominent Manufacturer, Exporter and Supplier of Warehouse Labels. We are leading manufacturer of tamper-evident energy meter sticker seals in various sizes. 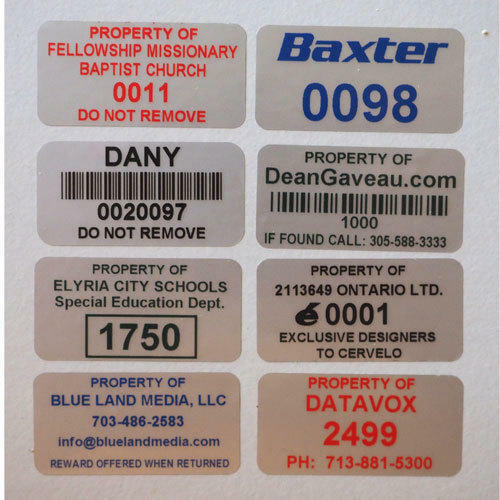 We offer Asset Tracking Labels which are used to identify your brand or product, as well as direct interested parties, diverts to you, for future business. 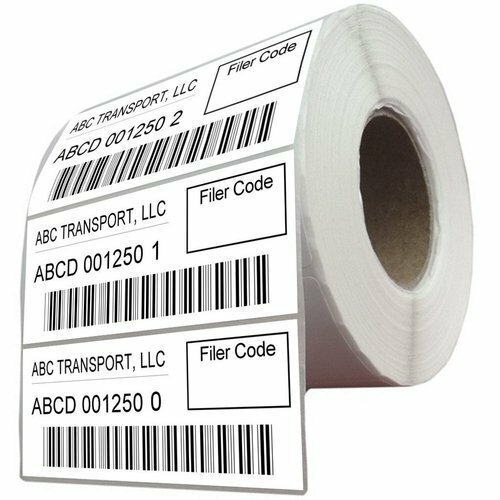 Labels can be customized as per specification given by customers ensuring you a quality label that will last.